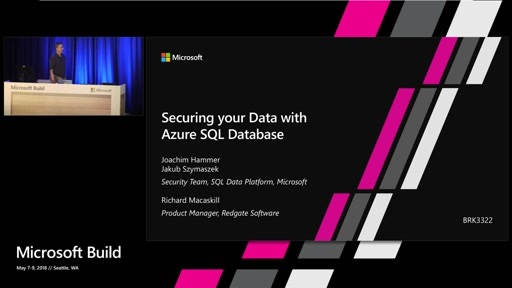 Join us for an overview of the built-in security features that help secure your data in Azure SQL Database and Azure SQL Data Warehouse. 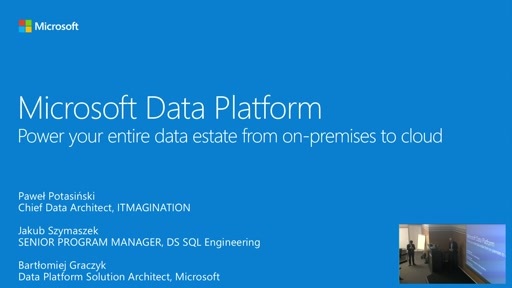 The session introduces some of our newest features including multi-factor authentication to SQL Database, transparent data encryption with Bring Your Own Key support, and our newest intelligent security monitoring feature. 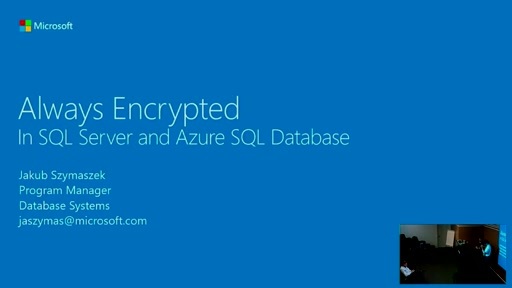 The session also highlights the rest of the Azure SQL suite of encryption and access control features, with live demos and case studies showing how customers have used these technologies together to strengthen their business's security.